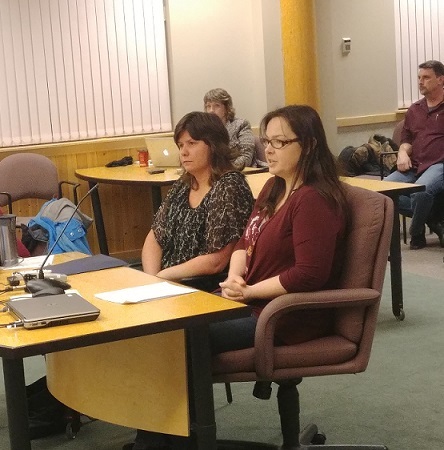 Deidra Price and Desiree LePage speak to Castlegar Council on January 21, 2019. Castlegar City Council is looking to increase the number of spaces allowed for in-home child care providers. First two readings of a new Bylaw have been done to bump the number up from five to eight, which is in line with Provincial regulations. Desiree LePage, owner and operator of Desiree’s Family Daycare brought the issue to council along with early childhood educator and owner of Exploration Station Childcare, Deidra Price. There’s only one licensed in-home childcare provider at the moment in Castlegar, but Price explains, the hope is to encourage more in future through the Bylaw change. Both say they have wait lists at their facilities. The Province allows for seven children maximum in In-Home Family Child Care and eight for In-Home Multi-Age Child Care. Nelson and Trail are both in line with provincial regulations; however, some municipalities implement restrictions in order to reduce issues with traffic and noise in residential neighbourhoods. City staff feel the change would not have an unacceptable impact in terms of neighbourhood disruption. 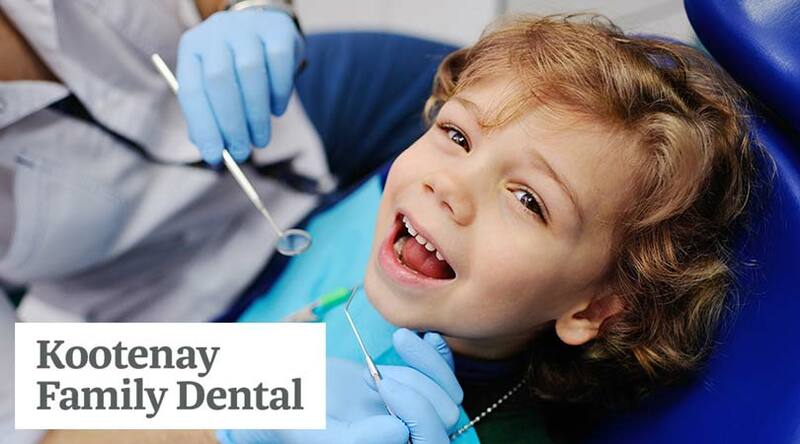 The Bylaw will go to a public hearing before final adoption.